It happened. I knew it would happen eventually. I mean, I take all the necessary precautions. And this isn’t like a “oh I lock the door at night” or “I almost never eat lettuce without washing it first,” but, like, real precautions. Alright, I’m paranoid. Ms. Paranoid, if you’re nasty. And, yet, I was a victim of a crime this morning. I know, despite all my precautions! Is anyone safe? 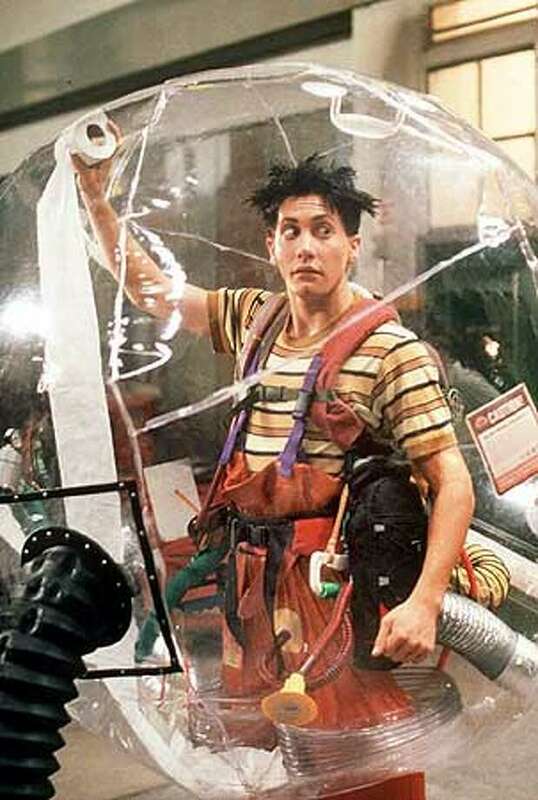 Do we need to resort to bubble wear? I hope not, I think it adds unnecessary mass. Anyways, allow me to set the scene. So here I was, rising before 8:30 am (hold your applause) and out of bed before 9. I was fully caffeinated and ready to take on the world by 10, and so by 11 am I exited my home ready to do the best damn midweek food shop that’s ever been done. And then, right then, that’s when I saw it. Some of you may be ill acquainted with the likes of Dublin nightlife, so allow me to sum it up for you. There’s a parade of scantily clad barely legals traipsing down Camden Street nearly every night, and no matter the weather they’re hobbling around in sky high platforms whilst showing off streaky fake tans in lycra. So much lycra. Last night, apparently, there was a brawl in which someone ripped the faux hair off another frenemy, and the evidence washed up on my doorstop. ‘Twas a crime, albeit of the follicle variety. 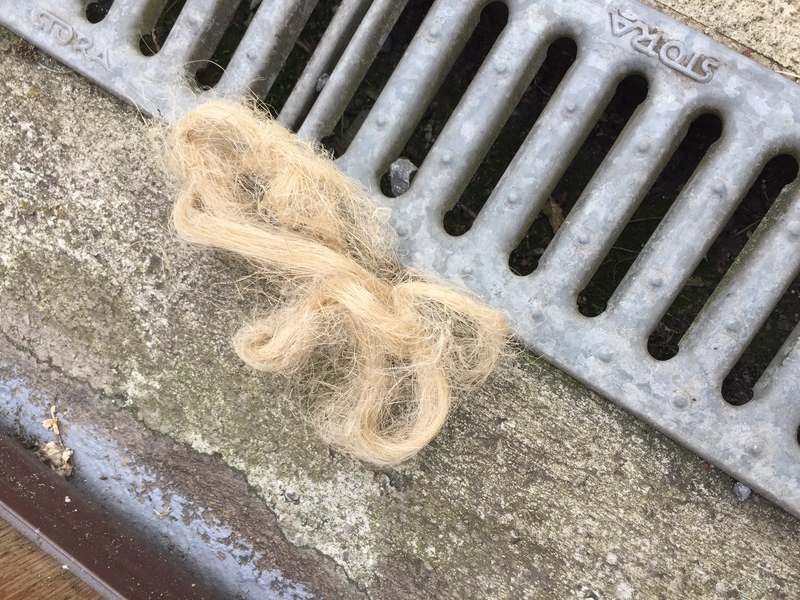 Now it was gross, I’ll admit, and as I kicked the tangled blonde weave to my neighbours’ doorstep (that’ll show them for not inviting us to their housewarming party) I pondered for a moment who was the victim here. Was it me? Was it the boxed weave? Was it the frenemy who undoubtedly thought she was buying realistic human-like hair but was mis-sold something less follicle-like and more flame-retardant? Was it the friend who found out her frenemy boinked her boyfriend and stole her favourite 6-inch platforms in one fell swoop? I may have taken some artistic liberties here. The answer? We’re all victims, friends. There’s no such thing as a victimless crime.